On today's show: What Happened 25 Years Ago. Grace and Connor take a step back in time to examine our progress and our perpetual faults. 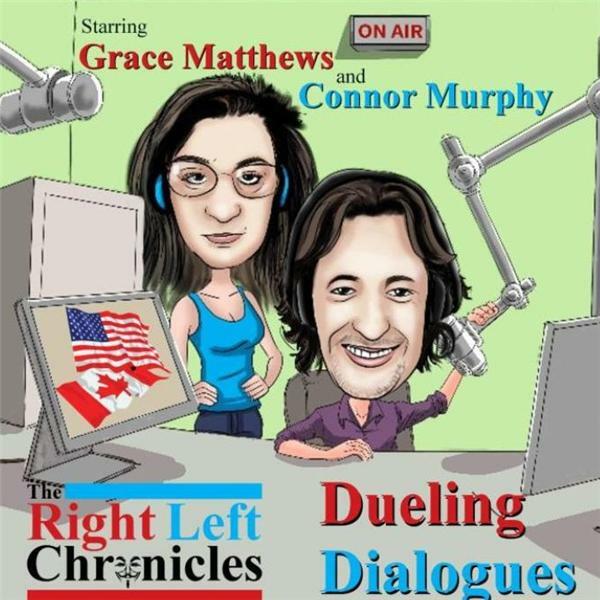 Listen in and have some fun with Matthews and Murphy. Two opinionated souls outside the bubble.